In a new study, researchers from the Alfred Wegener Institute, Helmholtz Centre for Polar and Marine Research (AWI) show for the first time that marine litter can even be found at the sea surface of Arctic waters. Though it remains unclear how the litter made it so far north, it is likely to pose new problems for local marine life, the authors report on the online portal of the scientific journal Polar Biology. Plastic has already been reported from stomachs of resident seabirds and Greenland sharks. Plastic waste finds its way into the ocean, and from there to the farthest reaches of the planet — even as far as the Arctic. This was confirmed in one of the first litter surveys conducted north of the Arctic Circle, carried out by an international research team from the Alfred Wegener Institute, Helmholtz Centre for Polar and Marine Research (AWI) and Belgium’s Laboratory for Polar Ecology. The researchers presented their results in an article released on the online portal of the journal Polar Biology. In a previous study, Melanie Bergmann analysed photographs from the deep Arctic seafloor for signs of plastic, glass and other types of litter. Her conclusion: in the time frame of ten years the amount of litter in the deep sea has doubled with densities in a similar range to those from southern Europe. In fact, the litter density on the deep seafloor of the Fram Strait is 10 to 100 times higher than at the sea surface. “On the deep Arctic seafloor, we found an average of 2.2 to 18.4 pieces of litter per kilometre of our route. 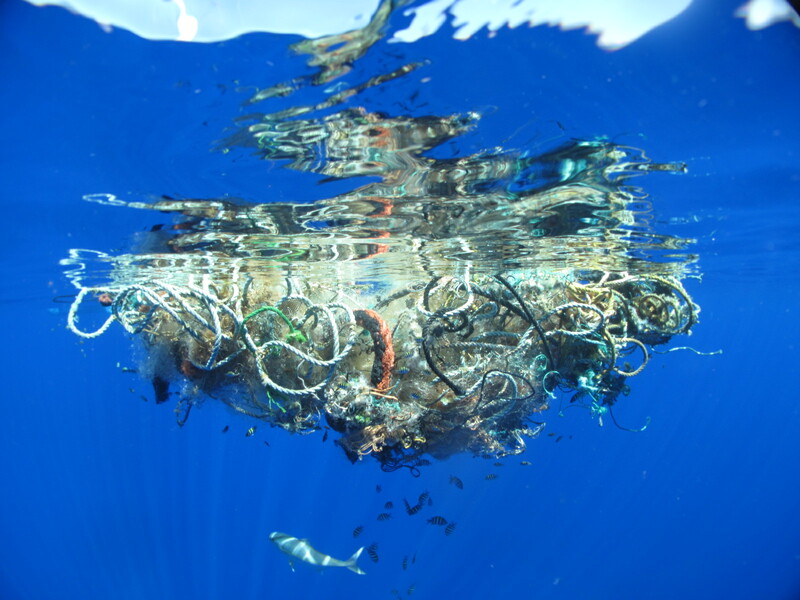 This indicates that the deep seafloor may be the ultimate sink for marine litter,” Bergmann suggests. The above post is reprinted from materials provided by Alfred Wegener Institute, Helmholtz Centre for Polar and Marine Research. Note: Materials may be edited for content and length.